PARTICLE MACE is a game by Andy Wallace about defending yourself in a hostile universe by swinging particles into enemies. PARTICLE MACE is a game about trying not to die, but that's impossible. 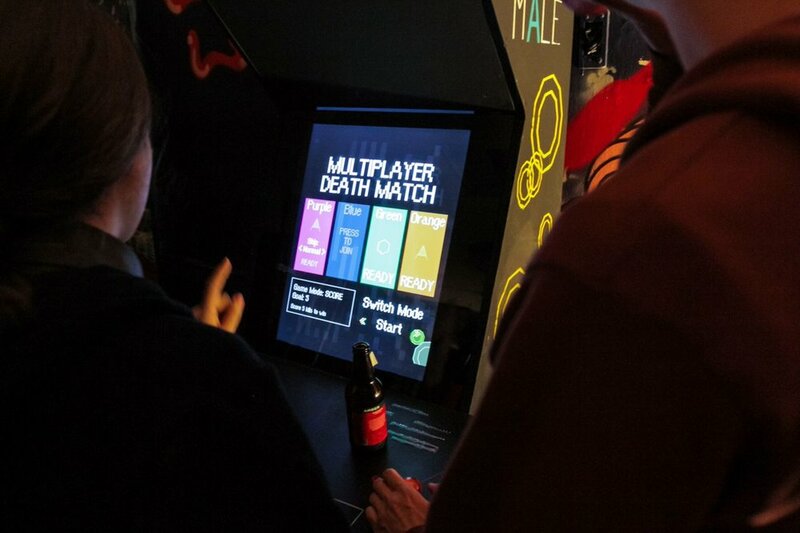 The PARTICLE MACE arcade machine was the third DBAA cabinet and began its life at the legendary Death By Audio venue. Since then it has had residencies all over NYC including a long residency at Silent Barn where it became to subject of a song by Aye Nako and a regular pitstop for the mailman. Particle Mace can be played at Secret Project Robot in Bushwick.  It is also featured on the DBAA Snackpack Vol. 1 - available for purchase for both Windows and Mac!